Win Trips to Disneyland or Disney World! 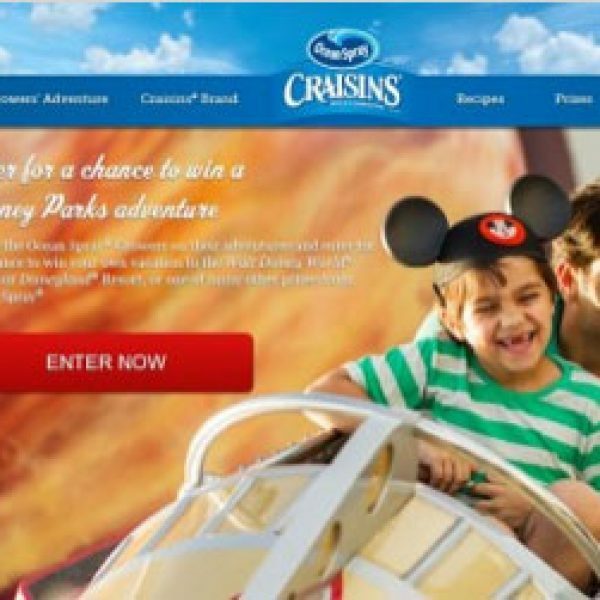 Enter the Ocean Spray Craisins Dried Cranberries Sweepstakes and win a VIP vacation for four to the winner’s choice of the Walt Disney World Resort in Florida or the Disneyland Resort in California! 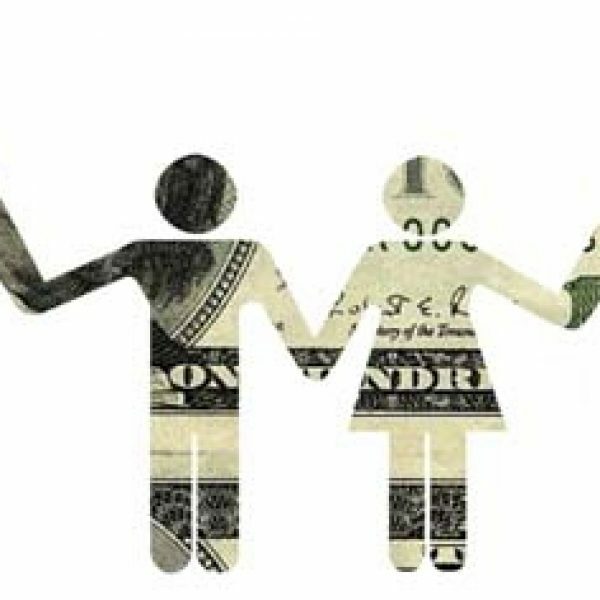 A $7,763 or $8,002 value! Ends September 27th, 2013. Good Luck! 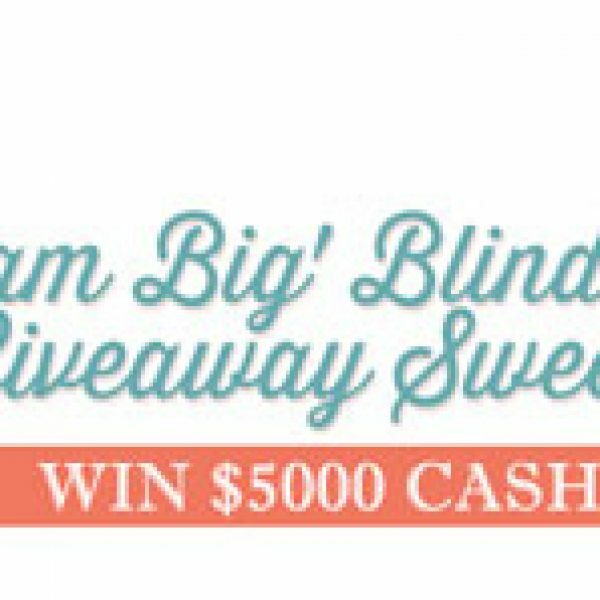 Enter the Blinds.com Dream Big Cash Giveaway Sweepstakes and win $5,000 Cash! Ends September 9th, 2013. Good Luck! Win $1,000 in Toys and a year’s worth of Purex! 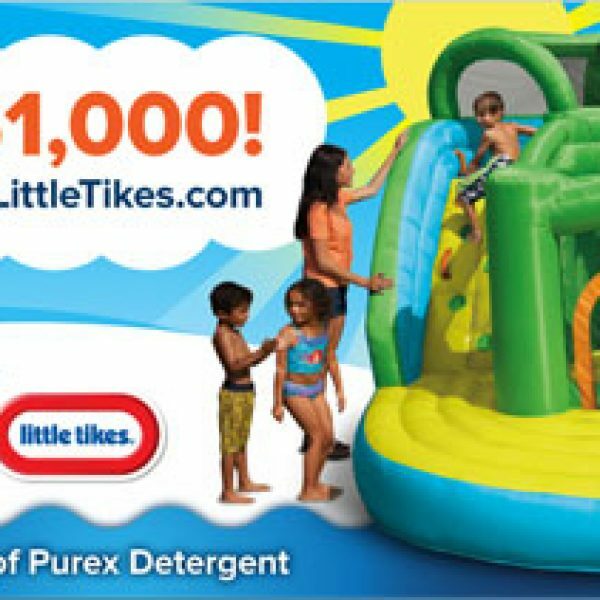 Enter the Purex Little Tikes Kick Back and Play Sweepstakes and win a $1,000 Little Tikes gift card and coupons for a year’s supply of Purex Dirt Lift Action! A $1,060 value! Ends August 30th, 2013. Good Luck! Share your story about getting your kids to eat healthy and you could win $20,000 in the Happy Family Sweepstakes. Win a Luxurious Trip to Hollywood and More! Enter the DISH Live Like a Star Sweepstakes and win a three-day trip for two to Hollywood, CA. The prize includes first class airfare, a stay in a four-star luxury resort hotel, ground transportation by limo, $5,000 cash for a shopping spree, dinner, and a one-hour hour massage for the winner and guest. One winner will also win a 50-inch Smart TV television, a home theater system, and a $2,000 check! A $16,500 value. Ends August 30th, 2013. Good Luck!